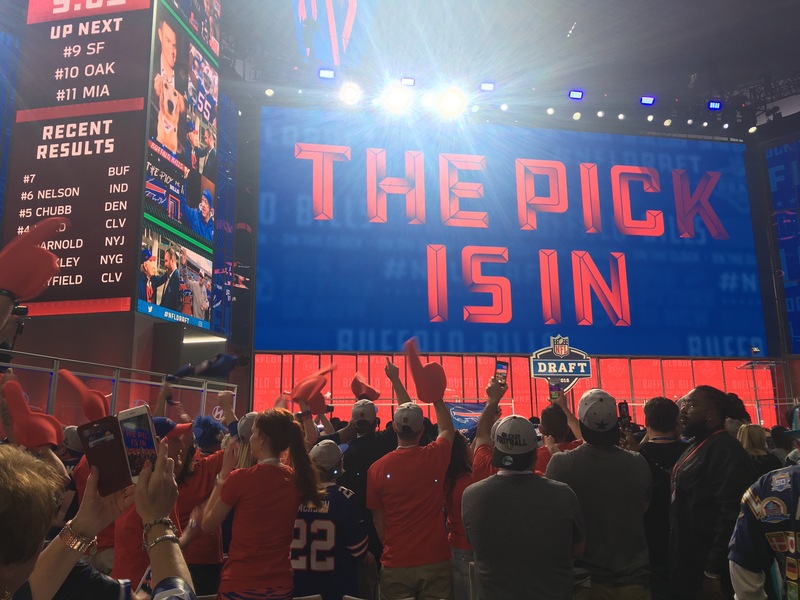 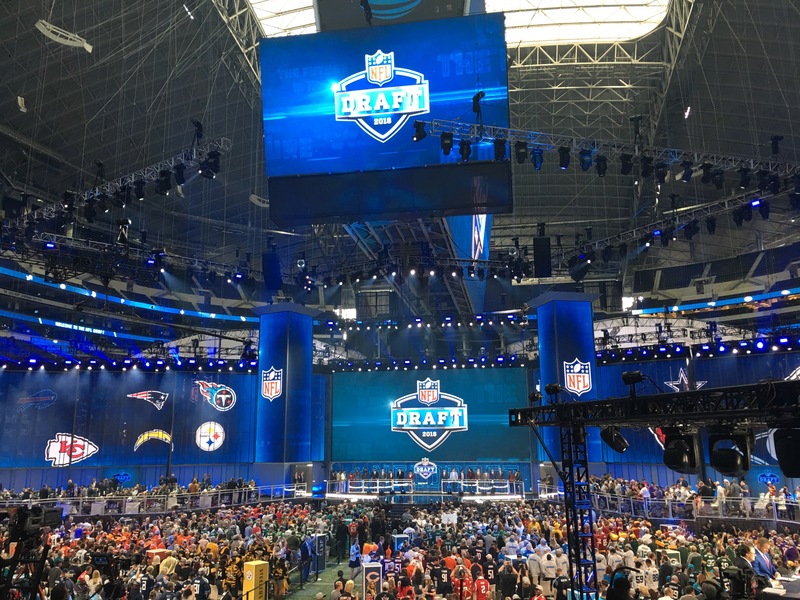 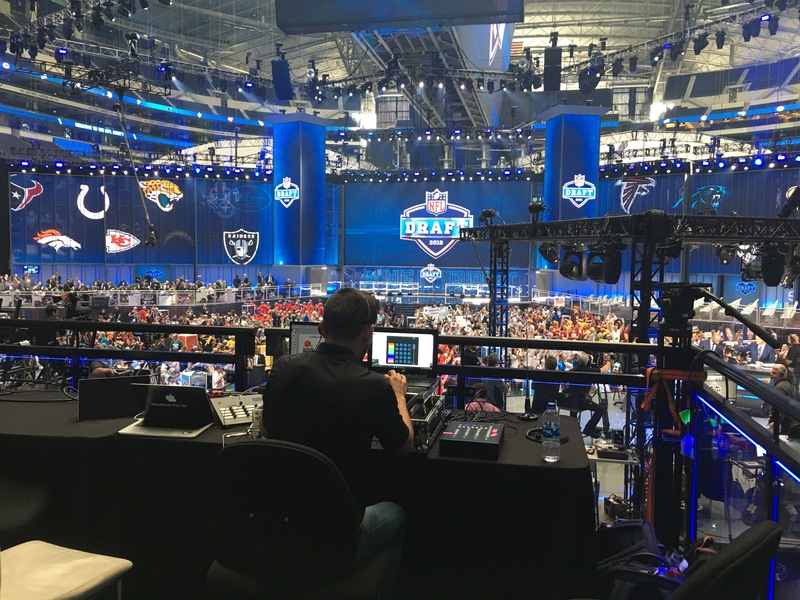 CrowdSync had the opportunity to attend and provide services at the NFL Draft this year! 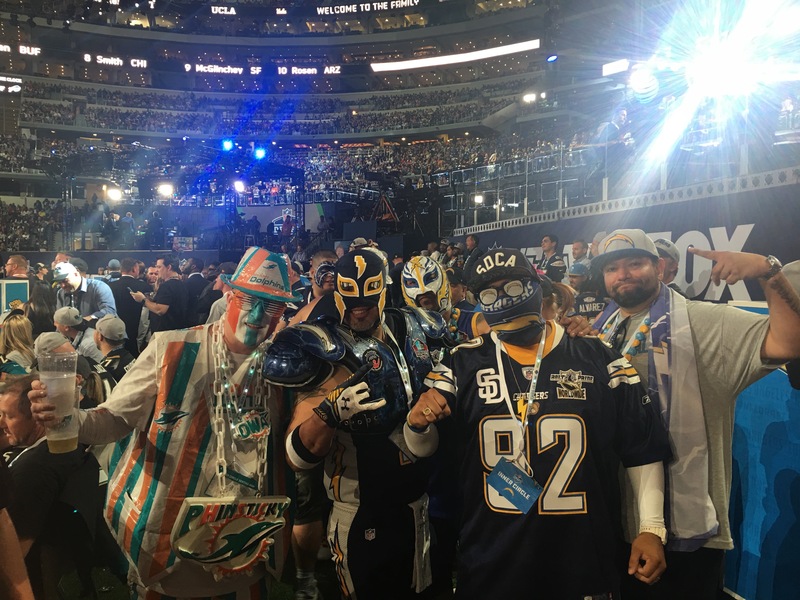 The Draft was a bit different this year because fans were allowed to attend the and experience all the excitement firsthand in person! 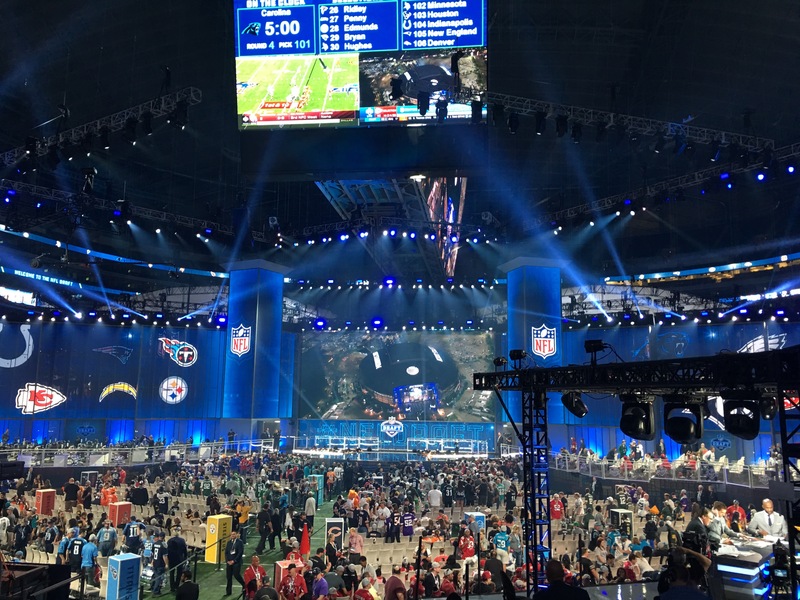 To take the experience to the next level, the NFL used CrowdSync’s LED Lanyards! 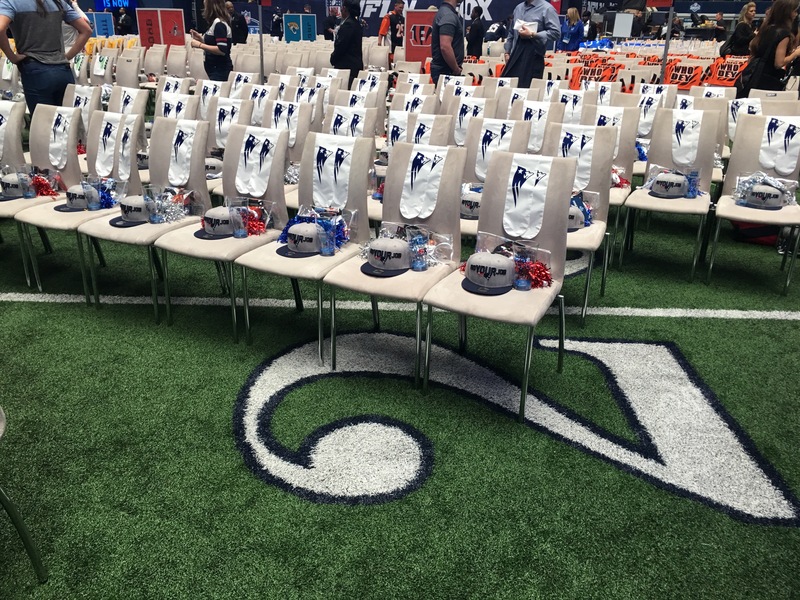 All the fans were given lanyards that lit up in their teams corresponding colors! 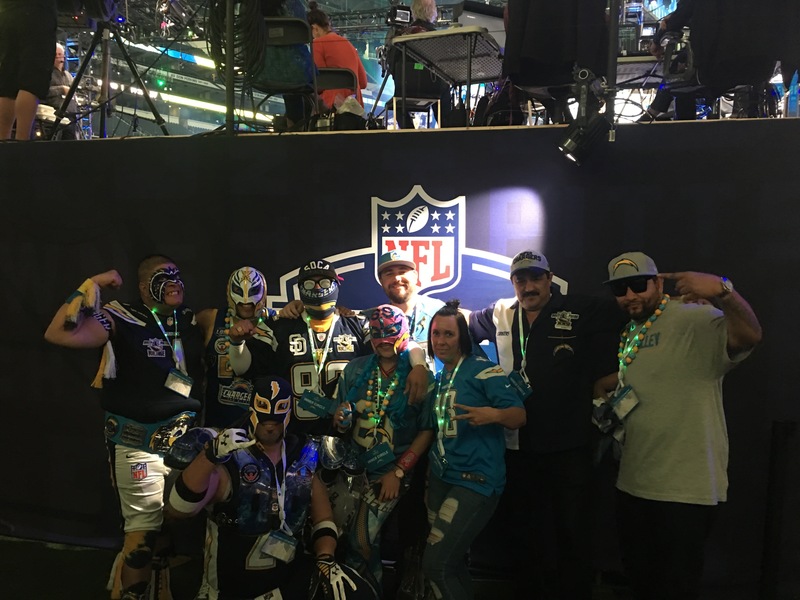 We supplied over 10,000 fans across 32 teams – creating a memorable experience for the fans and crew alike!